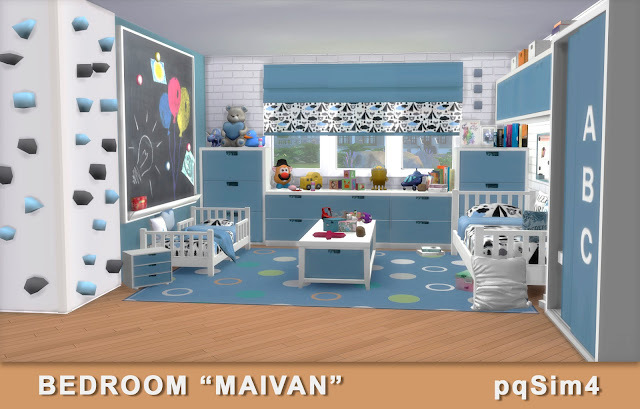 Dormitorio "Maivan". Sims 4 Custom Content. "Martika" Bedroom. Sims 4 Custom Content. "Martika" Office. Sims 4 Custom Content. Vestido "Martika". Sims 4 Custom Content. 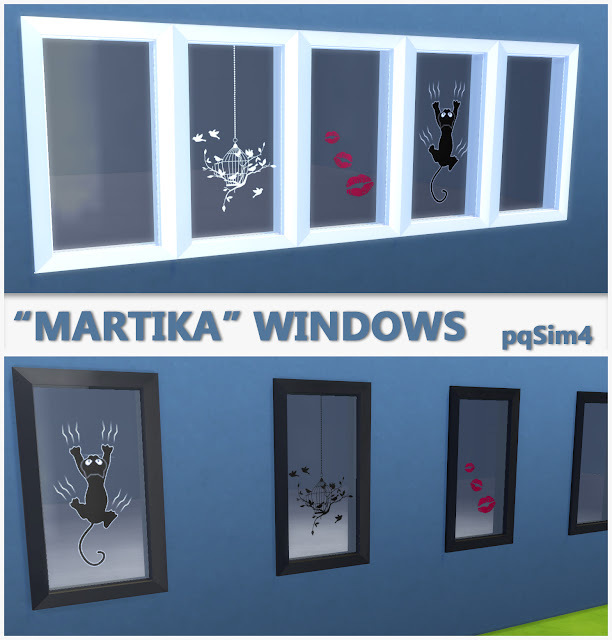 "Martika" Windows. Sims 4 Custom Content. 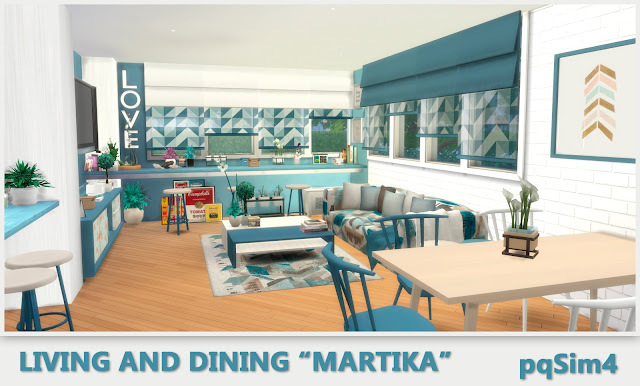 "Martika" Living and Dining. Sims 4 Custom Content. 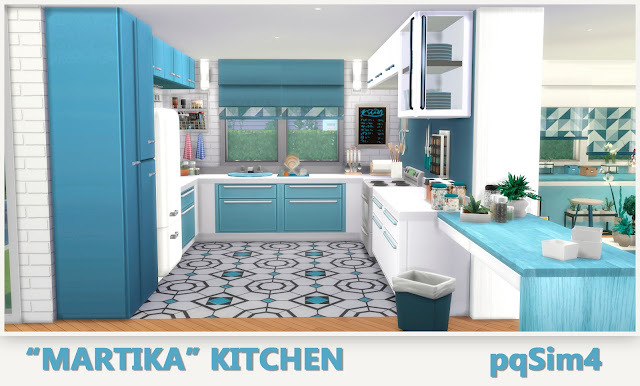 "Martika" Kitchen. Sims 4 Custom Content. "David" Starter Home. Sims 4 Custom Content. Vestido "Hanna". Sims 4 CC Download. Mila Saura. Sims 4 Cas Challenge and Download. "Tania" Bathroom. Sims 4 Custom Content. 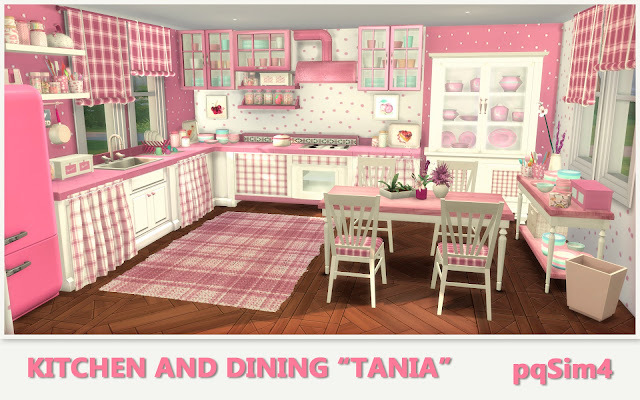 Kitchen and Dining "Tania". Sims 4 Custom Content. Vestido Marlene. 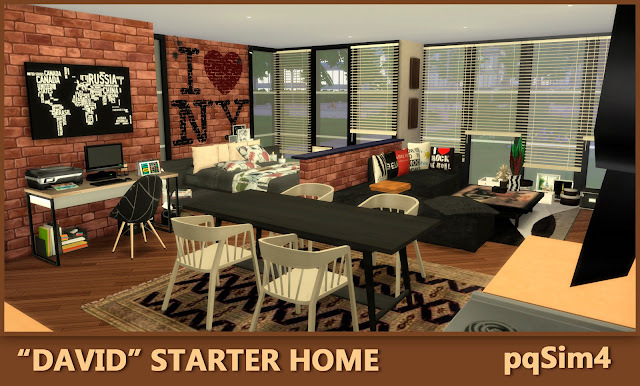 Sims 4 CC Download. Tania Kitchen Clutter. Sims 4 Custom Content. Salon Tania. Sims 4 Custom Content. Clutter Tania 2. Sims 4 Custom Content. Mini Lamparas. Sims 4 Custom Content. 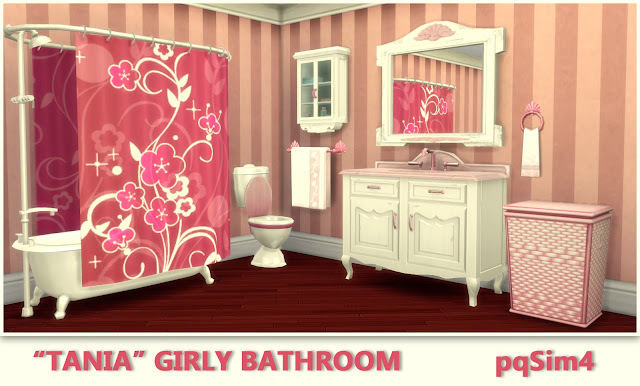 "Tania" Girly Bedroom. Sims 4 Custom Content. Tocador "Tania". Sims 4 Custom Content. "Tania" Girly Clutter. Sims 4 Custom Content.